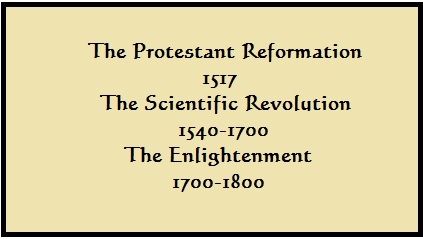 The Scientific Revolution was a direct consequence of the Protestant Reformation. While some would argue that it was the result of the Enlightenment, the truth is that the Enlightenment was a direct consequence of the revolution in science caused by Christianity. This revolution wasn’t spontaneously generated. Like most revolutions it was birthed out of rebellion. The root word for “Protestant” is “protest,” and the Catholic stronghold had become so corrupted that it was no longer possible for faithful Christians to be compliant. One expression of the Catholic experience of the Middle Ages was monastic mysticism. It was the belief that a person could obtain a higher level of spirituality by separating themselves from the evil world of temptations and trying to obtain “divine union” with God through contemplative activity. The result was an attitude of spiritual superiority, as though the further a person got away from the earthly, physical world and delved into the silent, ascetic world of mystical pursuits; the closer they were to God. This perspective wasn’t conducive to the study of earthly or material things! 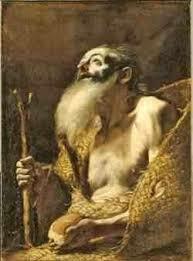 Another problem with the medieval Catholic Church was that they had blended Christian beliefs with Greek philosophy. For example, while most people know that Galileo was in conflict with the church, most people don’t realize that the church he was in conflict with was a church that had blended Christianity in with Aristotelian “philosophy” (another word for knowledge or science). 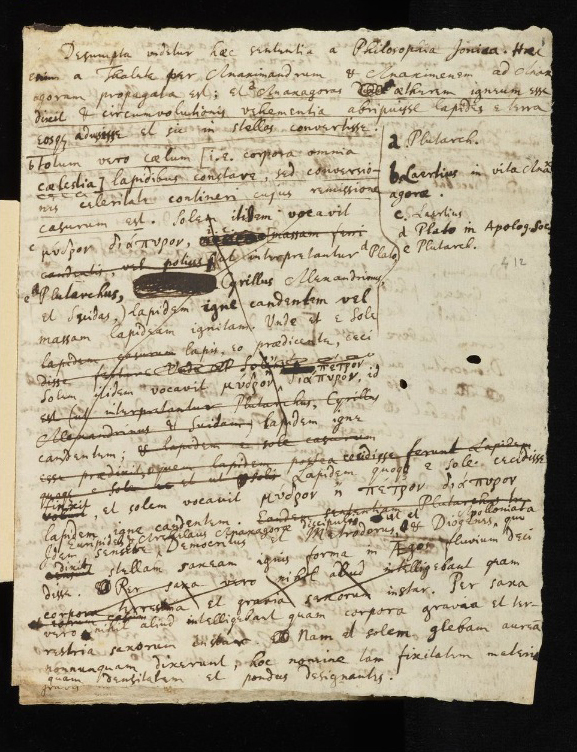 Galileo didn’t have a problem with the scriptures, but he did have a problem with the geocentric view of the universe–which had its source in Greek thought. The person he named “Simplicio” in his Dialogue Concerning the Two Chief World Systems held Ptolemaic/Aristotelian views. Because Galileo was clashing with the church you would think he was also clashing with the Bible, but this wasn’t the case. He was actually clashing with the Greek philosophy that had infiltrated the Catholic Church. This new respect for the material world, coupled with the thought that God had revealed himself through his creation, opened up a whole universe filled with excitement and new revelations as men now attempted to find proof of the mind of God in the world around them. In this, the scriptures didn’t hinder; they helped. 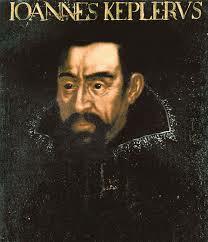 Johannes Kepler, who was a Protestant, was excommunicated by the Catholic Church in 1612. 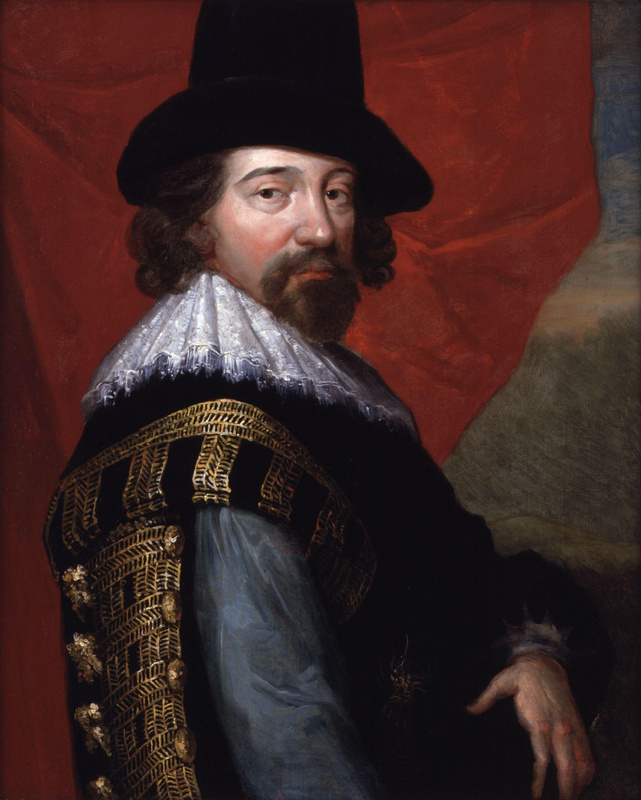 He discovered the laws of planetary motion because he wanted to understand the mind of God and he was thrilled to find out that God was a designer! 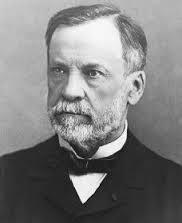 Louis Pasteur, the founder of modern medicine, and one of the founders of microbiology, who developed the process of pasteurization and a cure for rabies, is also known for discrediting spontaneous generation. His attempt to stop milk from spoiling came as a result of his desire to prove that “life could only come from life.” Consequently, he invented a way to heat liquids enough to kill the bacteria and then not let them be exposed to the air where bacteria would thrive. He was a Christian who was inspired to find God’s handiwork in nature. The attempt to associate the origins of the Scientific Revolution with the Renaissance or Enlightenment periods are disingenuous. The Renaissance was a rebirth of the Aristotelian world view which had been recovered as a result of contact with the Muslim scholar, Averroes, but science didn’t advance as a result of this knowledge, in fact it was stunted as the medieval church attempted to blend this knowledge in with the Scriptures (just as they had also blended Greek philosophy in with the Scriptures and formed medieval scholasticism). Instead, it was the direct attempt to overthrow the stranglehold that Greek philosophy had on the Catholic Church by men of the Reformation that led to the explosive growth in science. The Enlightenment was a consequence of the Scientific Revolution, particularly as found in the work of Isaac Newton.It was Isaac Newton’s belief in the First Cause which led to Deism and Enlightenment philosophy. But Isaac Newton was not an atheist. He was a believer who says that he was motivated by a desire to prove the existence of God when he wrote Principia Mathematica. He was inspired by his desire to know the mind of God and believed that . .
Isaac Newton said that his work was such an exciting pursuit for him it was like child’s play. To these great scientists, unlocking the secrets of the universe was like an adventure. It inspired wonder and respect for the sheer genius and elegance of the Creator. Is there not magnificent order in the universe? And is it not governed by powerful and dependable laws such as the point which water freezes or the gravitational pull necessary to keep things in place? The Scientific Revolution was an attempt to discover evidence for God in the material realm, and it blessed humanity in ways too numerous to count. But it took men who stood on the Word of God alone, not the Word blended with worldly philosophy, to unlock the truths of the physical universe. And they did it for a simple reason: they loved God and wanted to know more of Him and the glory of His mind as seen in His creation. (1) Henry Morris. Men of Science, Men of God. (San Diego, CA: Creation Life, 1982), 121-123. Interesting, will have to do some further reading before I could comment 😉 Thank you!